According to Thomas, the fact that this restaurant owner didn’t immediately rip the photo off the wall over one man’s ridiculous complaint was evidence that minorities’ complaints of racism are typically swept under the rug en masse by society (or, to the rest of us, evidence of why you should never feed the trolls). “At the downtown Phoenix restaurant, my concern that the photograph of men in blackface was a threat to me and my face and voice were ignored. 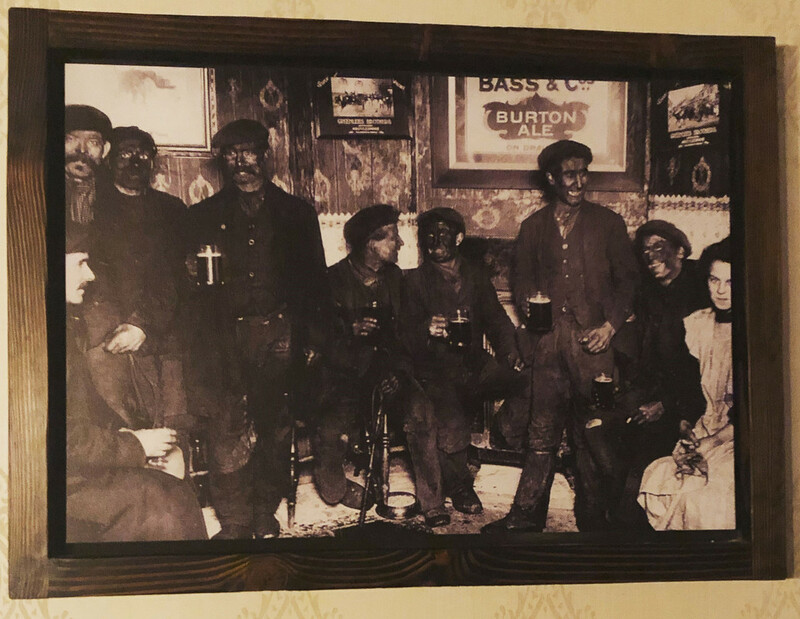 A business’ photograph of men with blackened faces culturally says to me, ‘Whites Only.’ It says people like me are not welcome,” Thomas complained.